Easy salon software is used by hundreds of salon & spa owners to browse their business. Our primary focus was not just to manage business rather we made our easy salon software with an idea that it can help you grow your business. Easy Salon Software gives you the reliable and robust way to keep your salon or spa running smoothly and efficiently. Software makes your hands free from handling papers and managing things and enables you to do your best to make your business grow, also Easy Salon Sofware enhance your customer experience and helps you deliver services up to their expectations. Easy Salon is a perfect tool to manage your salon or spa business and grow it, you can get your software customized to fit your business needs. 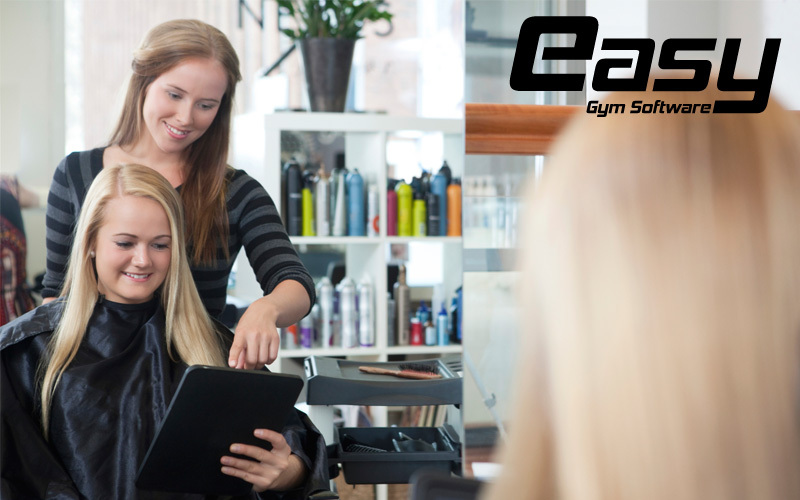 Easy Salon Software enables your client to do self-check-in via tablet on your reception. Self-check-in removes bottlenecks in appointments and billing. Also, it enhances your client experience as now your clients can pick their favorite services and read more about your services and team. Easy Salon Software offers everything you need to manage your salon, spa and nail art studio. Whether you are independent salon or having the national/international chain, Easy Salon software will help you manage every aspect of your business from billing, inventory management or managing your clients. Easy Salon software helps you improve your services and client experience by asking for feedback via SMS after you generate the new invoice, we make it as simple as possible and quick for your clients to give you feedback. Checkout out the LIVE demo today!